With the help of our experienced personal training staff, we can help you get in the best shape of your life. 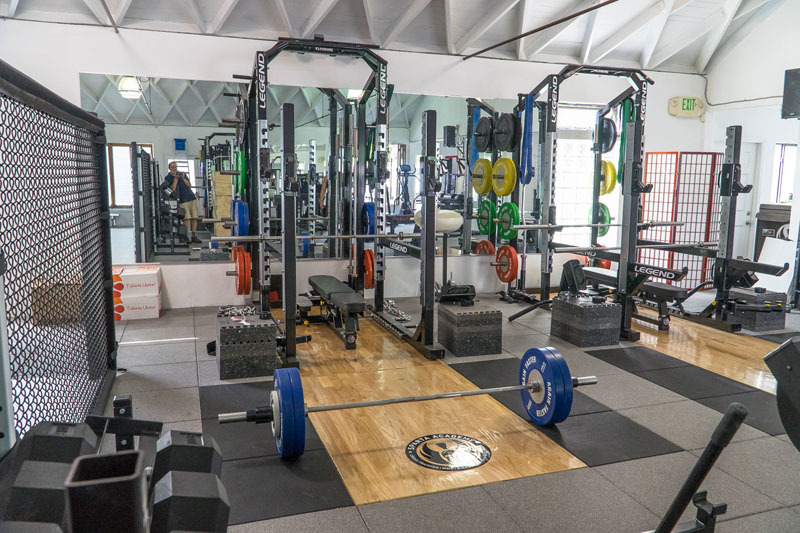 Our gym boasts state-of-the-art equipment ready for you to create the body you’ve always desired. To help this dream become a reality we provide highly skilled personal trainers who are extremely knowledgeable in their individual fields. 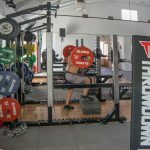 We have the ability to tailor a personalized workout utilizing different training methods and unique individual workouts designed for each client. We know that when you are training for a particular event or sport on your own, it is easy to lose your drive and maybe not meet your goal. We are aware that you may not be able to keep your motivation at a consistently high level, and we’re here to help. We dedicate our time, effort and strength to ensure you excel with us. With our personal trainers by your side encouraging you to do that extra rep or push you a little further every session, we will do everything we possibly can to help you reach your personal body goals. Cross-training is training in two or more sports in order to improve fitness and performance in all sports. 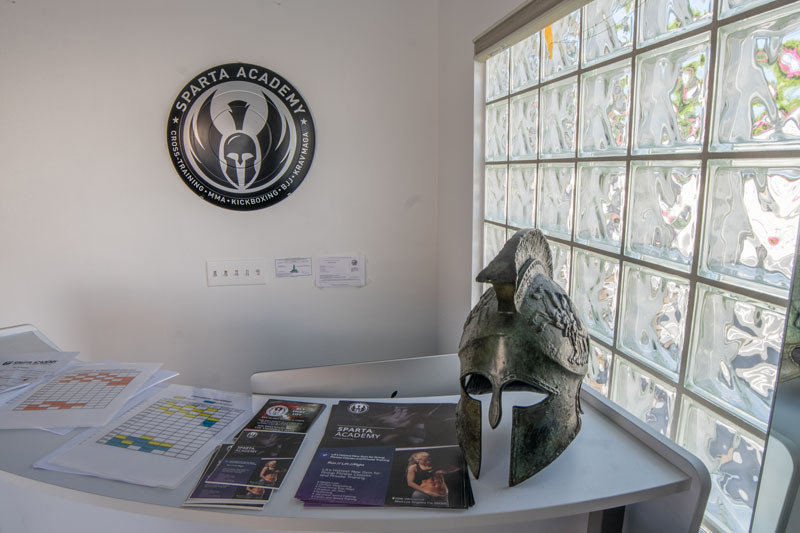 At Sparta Academy, we believe you’re only as strong as your weakest link. 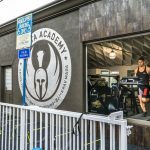 Our unique Sparta Cross Training Method is a proven system that diversifies your workout to make you strong, lean and healthy for an active lifestyle. We have a firm belief in only asking our clients to do what we have done, or are willing to do ourselves. Our personal trainers are experienced athletes ready to help you get there. 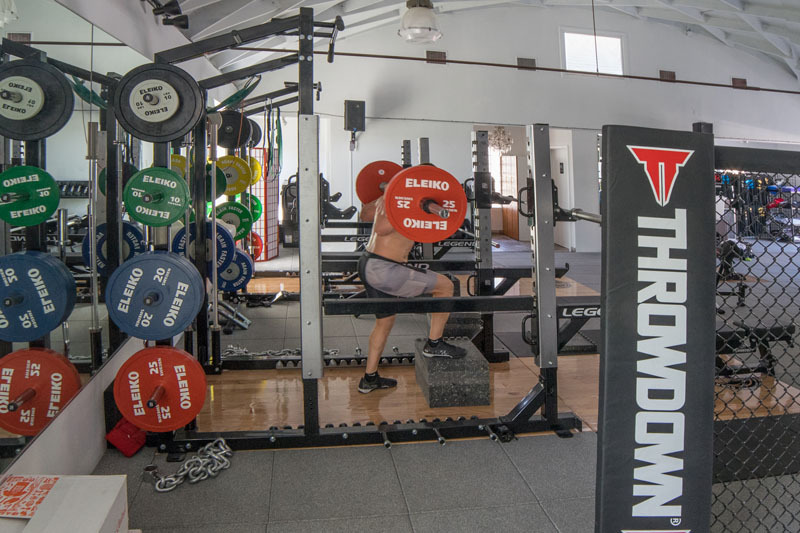 We have helped countless lifters improve their mobility, form, and technique by analyzing and addressing specific weaknesses in their physique while correcting complex movement problems to improve overall performance. Strength training benefits everyone. 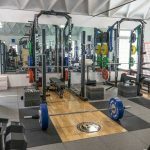 Whether you are a runner, a professional athlete, trying to lose weight, or get toned for a competition, strength training is an essential part of any workout plan. Krav Maga training provides countless physical benefits. A type of martial art that includes self-defense moves and techniques, Krav Maga is becoming a trendy and challenging way to shed pounds and get in shape. 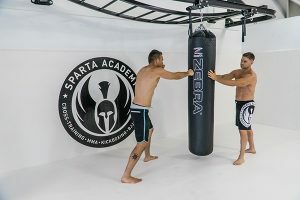 Great for men and women of all sizes, this unique form of martial arts can benefit you in many ways and leave you feeling confident knowing you can protect yourself in any situation. We have a professional Krav Maga trainer on staff to help you meet your fitness and self-defense goals. 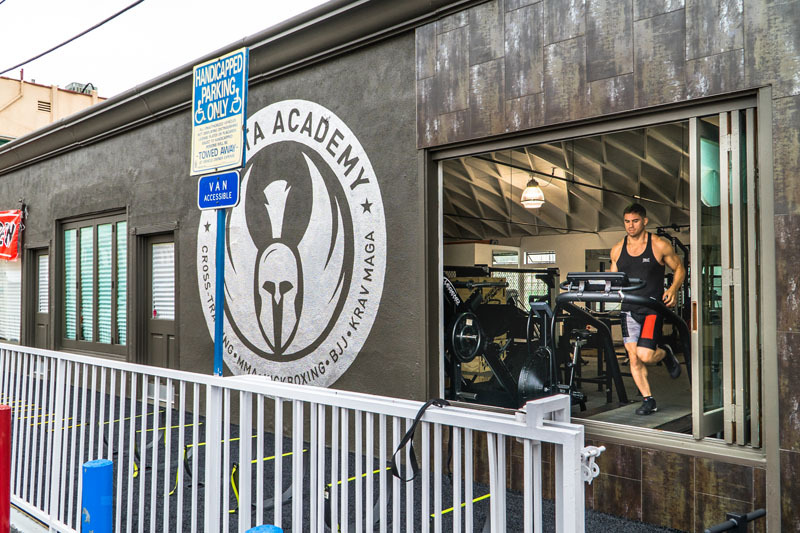 Whether you are a rising athlete, an amateur, or just want to learn the ropes while getting in incredible shape, we will help you set and achieve your fitness goals with boxing. This sport can provide multiple benefits to your physique and health including increased cardiovascular health, improved overall body strength, better eye-hand coordination, and reduced stress. With a personal trainer who specializes in boxing, you can focus on and reach your athletic goals. 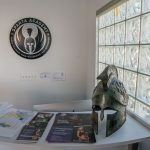 If you are ready to start your personal training journey, stop by Sparta Academy in Los Angeles today and meet your new trainer. Our experienced group of personal trainers can create a workout plan and help you reach your fitness goals faster than you’d ever imagined. If you have the will, we have the way.